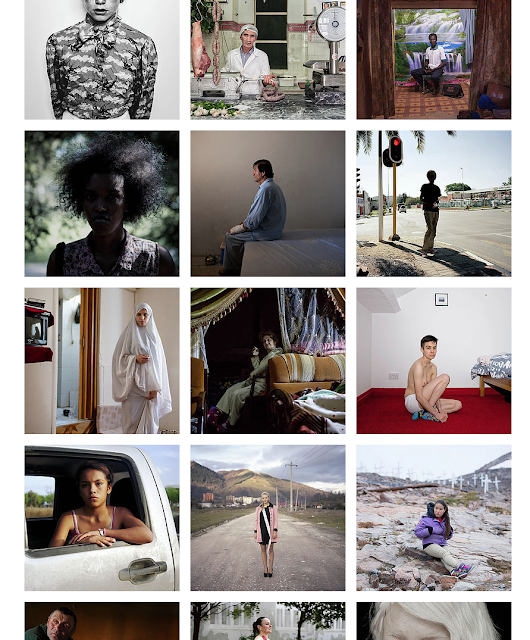 Happy to be a finalist at this years Kuala Lumpur Portrait Awards. All work will be exhibited at Whitebox Gallery, Kuala Lumpur in Aug, 2016. Brian Driscoll. Powered by Blogger.